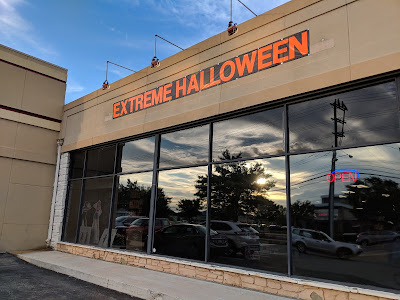 Extreme Halloween returns to Rockville Pike this year, with a slightly different look, and a new location. 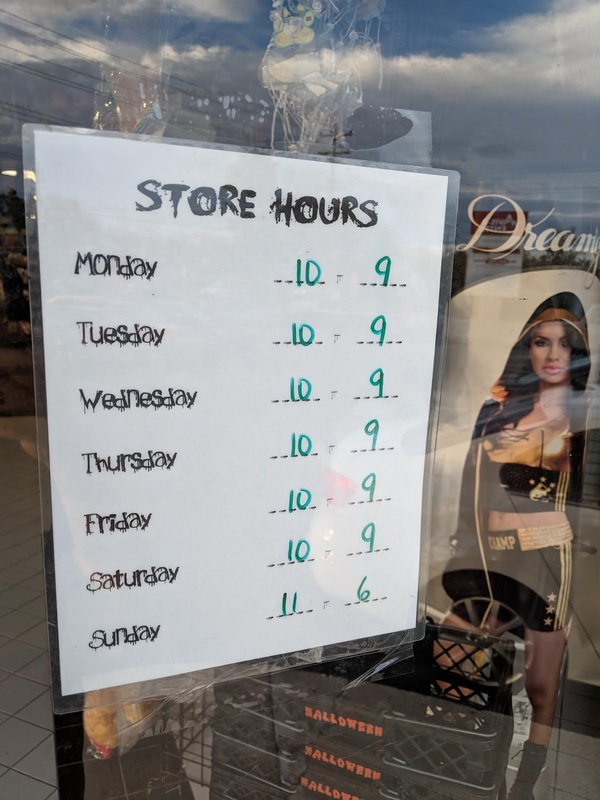 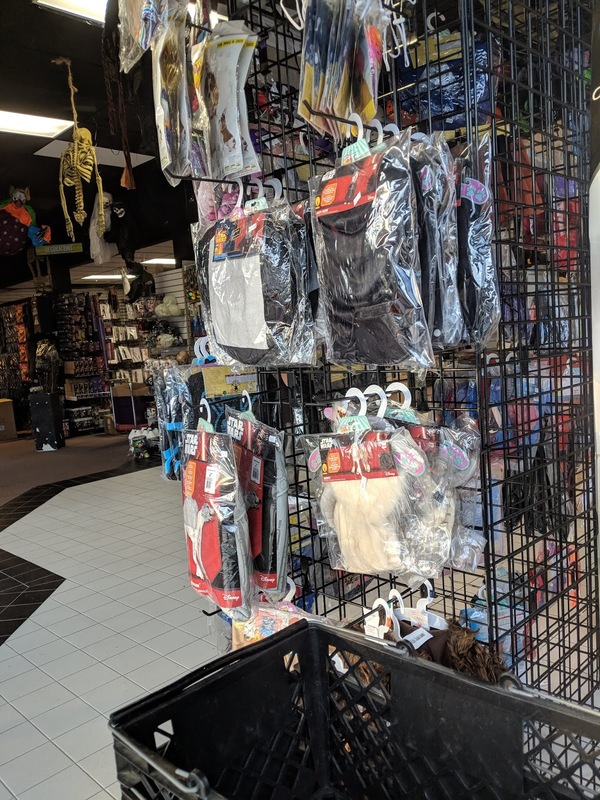 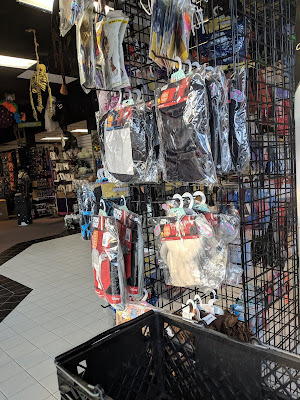 Shop their selection of costumes, accessories and decorations at 1616 Rockville Pike. It's tough to take on Spirit Halloween, but I like that Extreme Halloween's funereal black shopping baskets say "Halloween" on them, for an extra dose of holiday "spirit."